It’s all started last year. After about 1 year providing email server managed services for my client by hosted some co-location server at Jakarta datacenter, I decided to pick some VPS provider due to some bad experience with previous provider. We have a few bucks for compensation from provider while we provide 1 month full compensation for our end user to keep their loyalty. 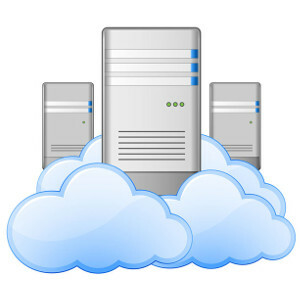 Refers to that experience, I gradually move the services from self co-location server into VPS provider. On previous scenario, I buy some server, installing with Virtualization OS and then rent some space on datacenter. All felt like in heaven when everything is going well and running smoothly, but suddenly become a nightmare when host server down and all VM becomes offline as I told earlier 🙂 . On new scenario, each client has its own server just like before but I no longer handle the server infrastructure and giving responsibility to VPS provider. My colleagues recommend DigitalOcean (DO) as preferred VPS provider. Their nearest location are in Singapore but it’s OK for me/my client because fairly accessible from Indonesia. I move some priority clients to DigitalOcean while keep playing around on VPS services from others competitors. Vultr is second option and I move some hosting server there.